With some trepidation, I made this blog publically searchable last year, just as I was starting to publish cultural pieces in other venues. Now, I’ve just found a list of the search terms that led people to this blog. 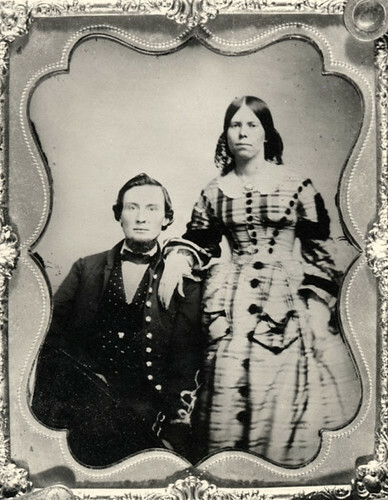 In related news, searching for ‘women’s day harem’ on Flickr turns up the picture of a female Confederate doctor above. I don’t understand.